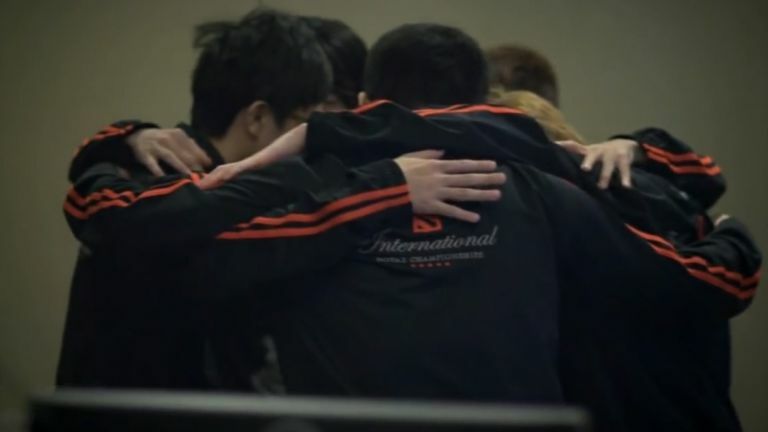 Valve's International 2014 Dota 2 tournament has finally ended, with the Chinese 'Team Newbee' taking home the crown - and a wad of cash to the tune of $5,028,308. The prize money, which equates to just short of £3m sterling, is the biggest e-sports prize we've ever seen, and also ranks the tournament alongside some of the highest-funded sporting tournaments in the world. "Our team, Newbee, formed three to four months ago," says Newbee member Zhang Pan. "Everything was rushed. We formed for this tournament." Not bad, considering all five team members are now officially millionaires and bona fide e-sports heroes. Even second-place team Vici Gaming racked up spoils of around $1.5-million - a formidable helping of a total prize pool that topped $10m. The International 4 is Valve's fourth International Dota 2 tournament, and kicked off on the 8th July in Seattle, Washington. Dota began as a mod back in 2003 for Blizzard's Warcraft 3 game, and was a forerunner of the Multiplayer Online Battle Arena (MOBA) genre. Valve launched Dota 2 as a standalone game last year, with the title becoming one of the most popular MOBA's to date.